Hi loves! I was going through my nail polish collection and noticed I have alot of Wet n Wild nail polishes. I have to admit for only $0.99-$1.99 the pigmentation and wearing is great! I personally love the fast drying polishes, this is due to I hate waiting on my nails to dry. Since I change my nail color weekly or sometimes 2-3 times a week, I need something to dry quick and look great. 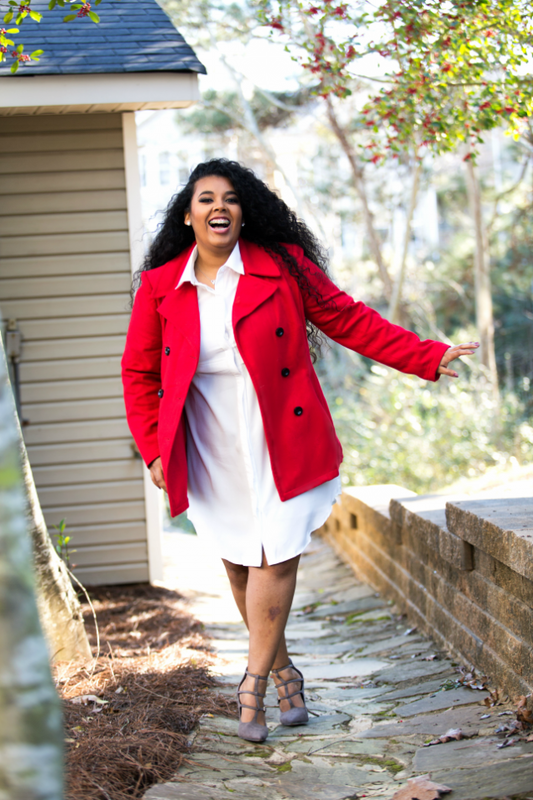 I hope you enjoy my post and find some new colors you love! 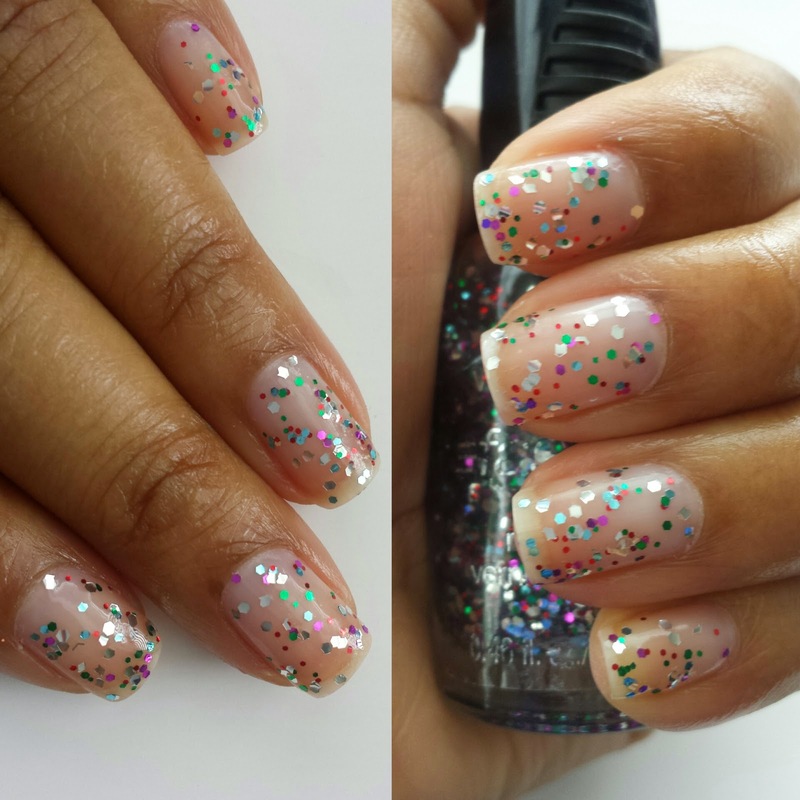 Party of Five Glitters- I love to use this mixed glitter polish alone or on top of a polish to add some sparkle. I love that it dries quickly so my glitter does not move around. Pat the polish on the the nail rather than using swiping motions. Saved by the Blue- this color is Perfect! I use to not like blue nail polishes but this blue polish is beautiful. 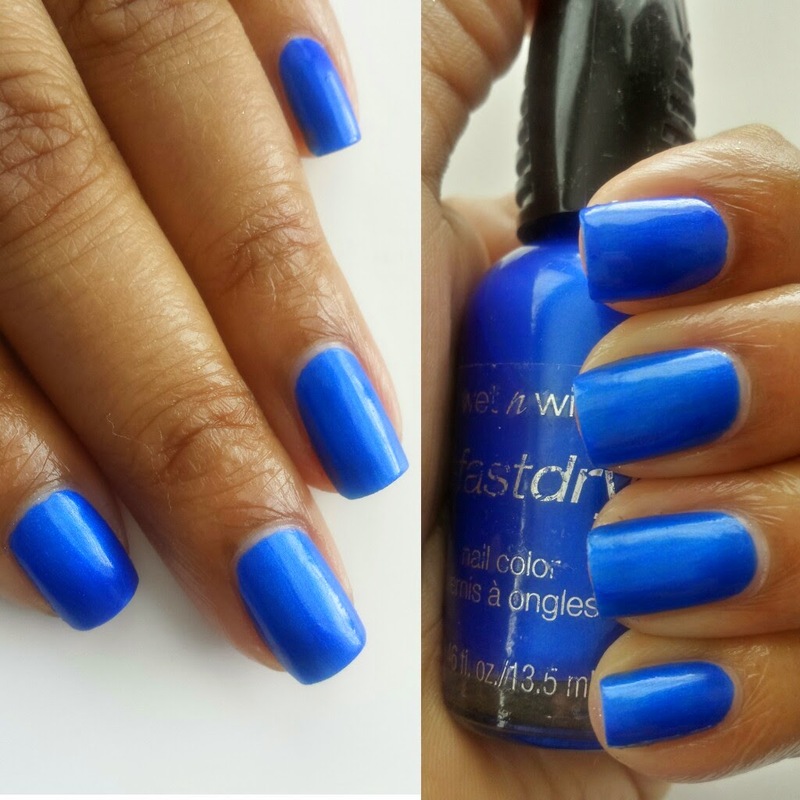 Since using this color I have found myself wearing blue polishes all year round. It does not have shimmer or glitter, it dries a silk finish. 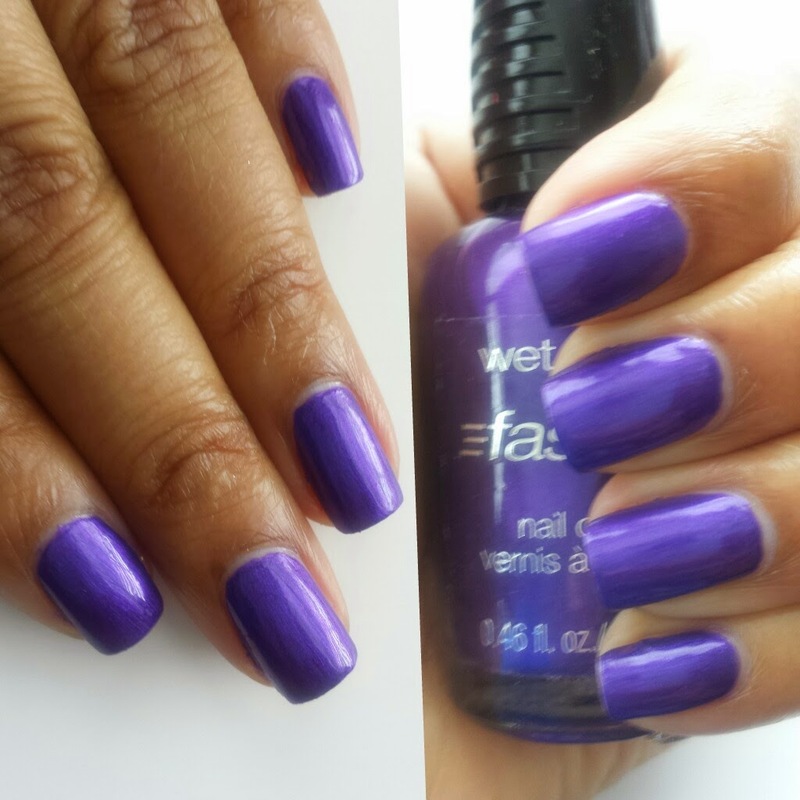 Buffy the Violet Slayer- This is a great shade of purple. It also has some blue undertones. 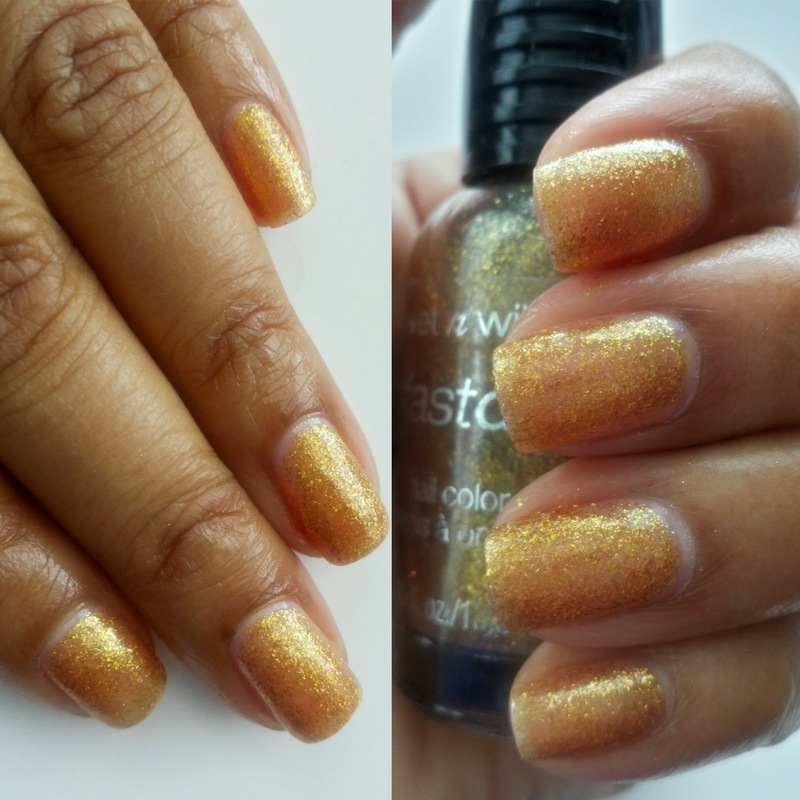 The Gold & the Beautiful- is a beautiful gold, it gives that perfect hint of shimmer but also metallic look. The gold specks are very small rather than big like other glitter polishes. 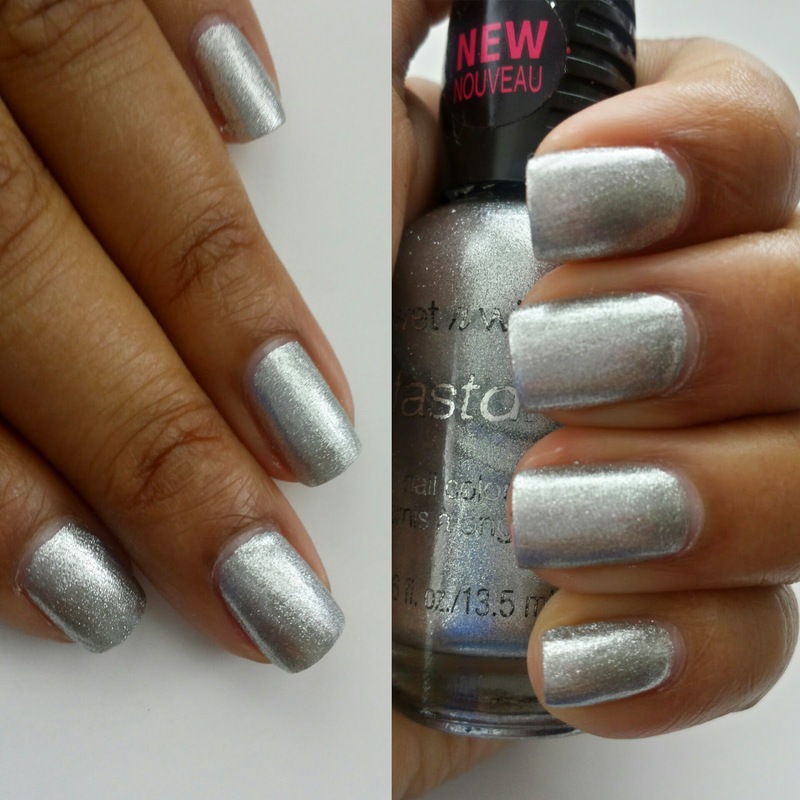 Silvivor- This is my favorite silver metallic polish. I love the pigmentation and the fact you only need two coats. I have gone through 2 bottles of this polish because I wear it so much, especially on my toes. Undercover- this color reminds me is the Kylie Jenner lipstick that was very popular last year. 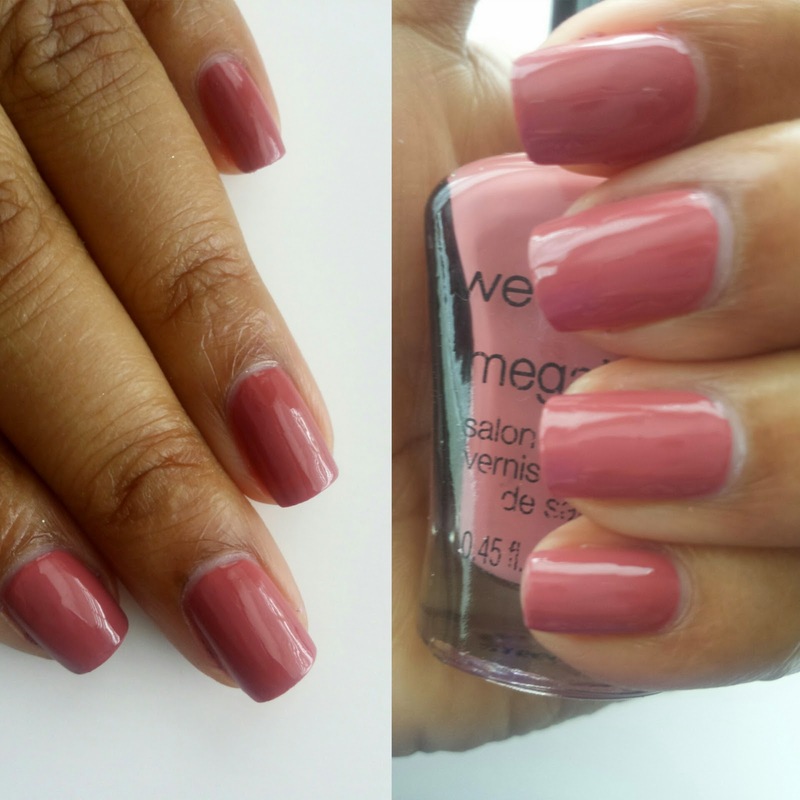 If is a pretty mauve color that's great to wear with any outfit. 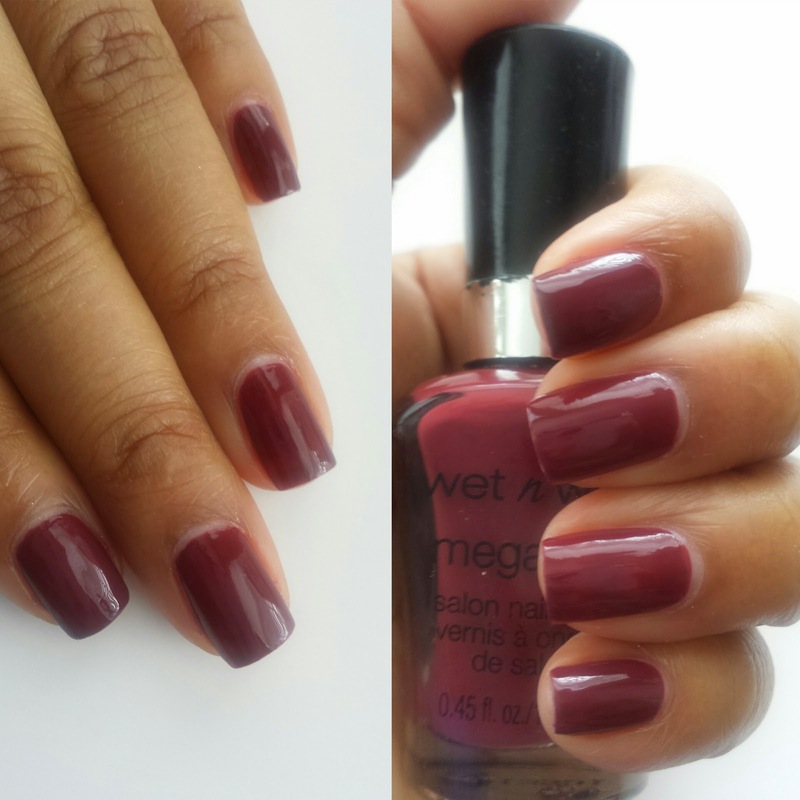 Haze of Love- This has been my go to deep berry nail polish. The color is darker on the nail than in the bottle. I am sure you will love this color. All polishes were purchased at my local CVS.